Qatari telecom operator Ooredoo has showcased a self-driving 5G connected aerial taxi in Doha, as part of a demonstration of 5G use cases in different locations across Qatar's capital.The telco also tested a 5G-equipped bus as well as a 5G house boat. "The Ooredoo 5G roll-out is growing daily, but as our customers cannot yet access the speeds and benefits of our ongoing investment, we wanted to demonstrate the true power of 5G and showcase what our technology will do for Qatar in the near future and in the years to come," said Waleed Al Sayed, Ooredoo CEO. 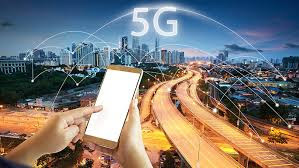 In February this year, Ooredoo Group strengthened its framework agreement with Finnish vendor Nokia to pave the way for 5G adoption across the Middle East, North Africa and Southeast Asia, signing a deal with Nokia to collaborate on the 5G deployments starting in 2018 in Qatar. 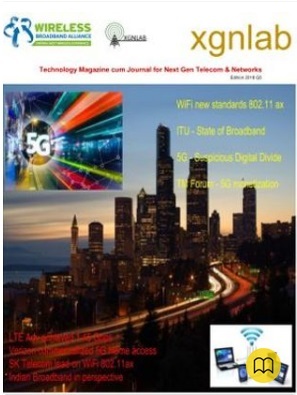 The agreement included Nokia's commercially-available 5G-ready products, such as the AirScale radio platform and 5G Adaptive Antenna System based on 3GPP Rel. 15 New Radio, and transformation of Ooredoo's existing networks.